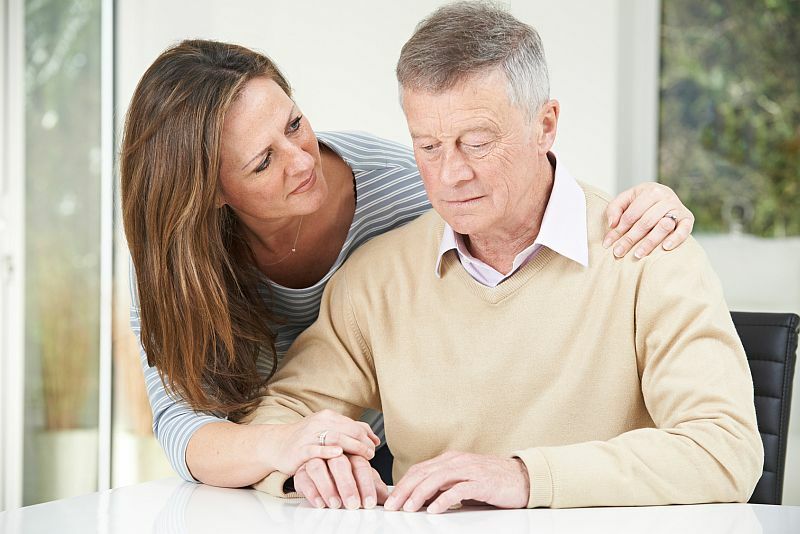 WEDNESDAY, April 10, 2019 (HealthDay News) -- Use of the orally administered β-site amyloid precursor protein-cleaving enzyme 1 inhibitors, verubecestat and atabecestat, does not prevent clinical progression to Alzheimer disease, according to two studies published in the April 11 issue of the New England Journal of Medicine. David Henley, M.D., from Janssen Research and Development in Pennington, New Jersey, and colleagues conducted an interim analysis of the randomized placebo-controlled phase 2b/3 trial evaluating the efficacy and safety of atabecestat. A total of 557 participants were randomly assigned to either 5 mg atabecestat (189 participants), 25 mg atabecestat (183 participants), or placebo (185 participants). The researchers found that the least-squares means estimates of the change from baseline in the Preclinical Alzheimer's Cognitive Composite score at month six were −0.58 ± 0.22, −1.44 ± 0.22, and −0.32 ± 0.22 in the 5-mg, 25-mg, and placebo groups, respectively, favoring placebo over the higher dose. "To be blunt, amyloid-beta lowering seems to be an ineffective approach, and it is time to focus on other targets to move therapeutics for Alzheimer's disease forward," write the authors of an accompanying editorial.